Spark, a Wisconsin-wide, state-supported program, helps college campuses pass tobacco-free policies and educate campus communities that tobacco in all its forms is a threat. 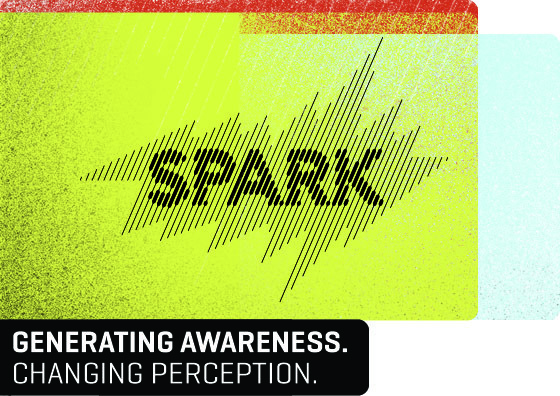 Spark offers young adults a platform and an opportunity to be an advocate on their campus. Currently, all Wisconsin campus buildings are included in the statewide smoke-free air law that requires indoor public places must be smoke-free. Spark advocates for 100% comprehensive tobacco-free policies for all campus premises, including all outdoor areas.